Niceville Young Professionals to tour 33rd Fighter Wing on Eglin Air Force Base! Let's Do Lunch is centered on networking in a small setting and features a networking activity. Limited to the first 50 people to register, you will have the opportunity to meet everyone who attends this effective networking event! If you would like to attend, register or R.S.V.P. no later than the Thursday before the event. If you do not cancel prior to the Friday before the event, you will be charged $15. Please join us for the Twin Cities Ministerial Association's National Day of Prayer Breakfast: Blessing of the Twin Cities on Thursday, May 2nd at 7:30am. Niceville Young Professionals are invited to the monthly NYP Networking Lunch! New members and representatives are invited to attend the Member Benefits Luncheon. Join us for lunch and stay to learn about the Chamber and the many ways you can use your Chamber Membership to promote and enhance your business. You will also have an opportunity to meet other new members and the Chamber leadership and staff. Sponsored By: Rocky Bayou Christian School We hope you can attend and we look forward to seeing you! While this event is free, space is limited and your R.S.V.P will help us plan, so please reply today. 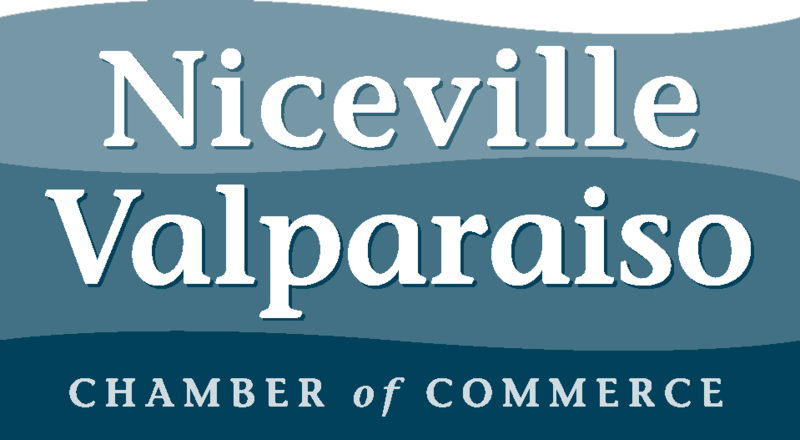 Join the Niceville Valparaiso Chamber of Commerce as we welcome new member and business Spine Life Chiropractic for a ribbon cutting!